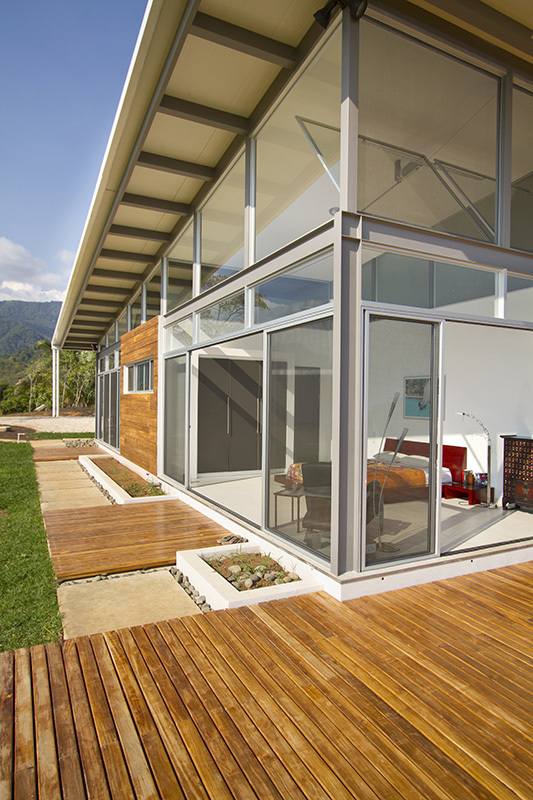 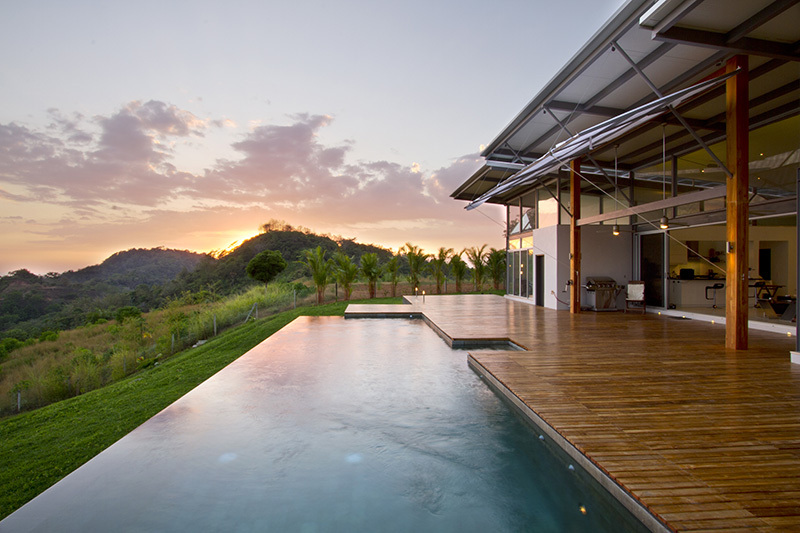 Casa Mecano in Costa Rica | Shelby White - The blog of artist, visual designer and entrepreneur Shelby White. 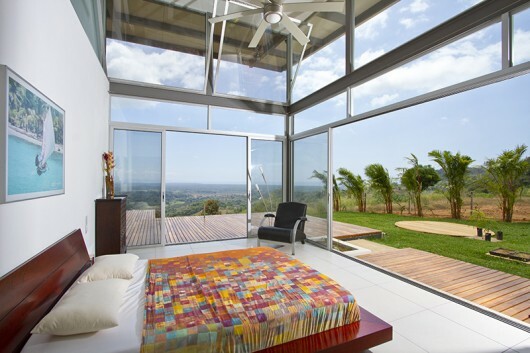 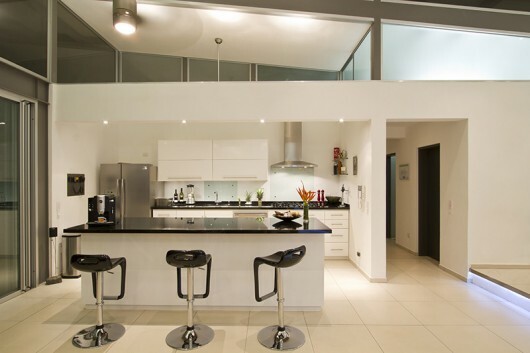 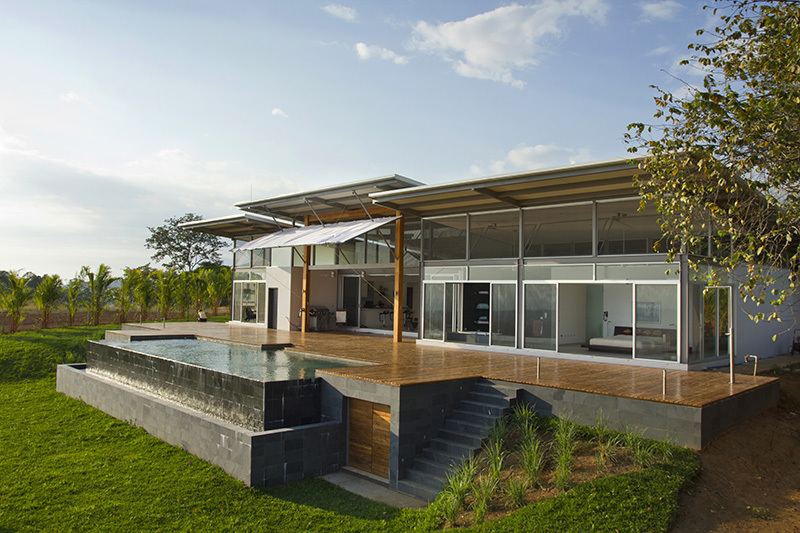 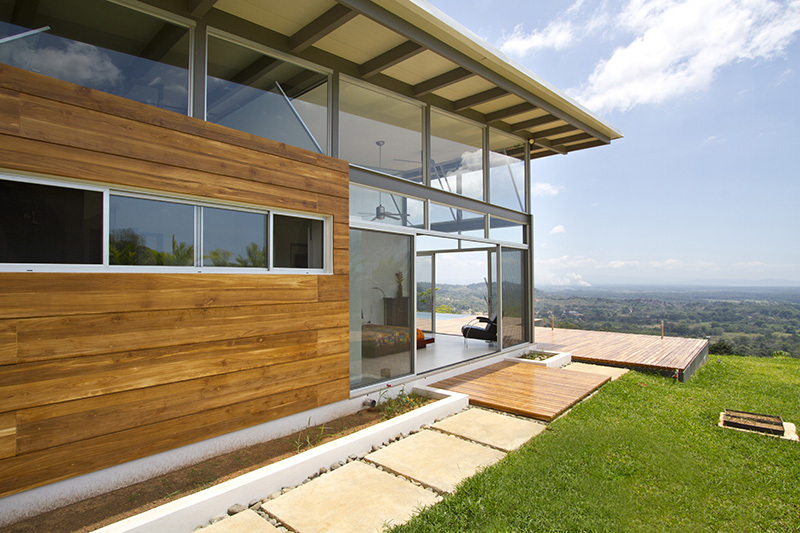 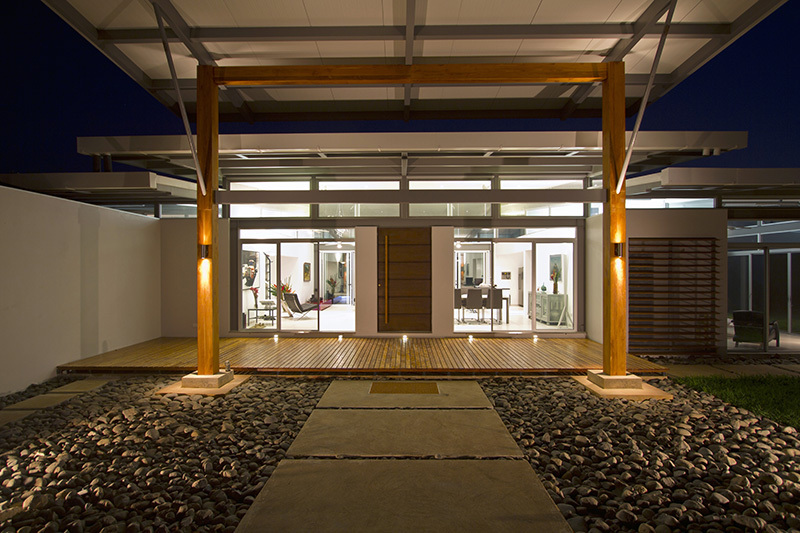 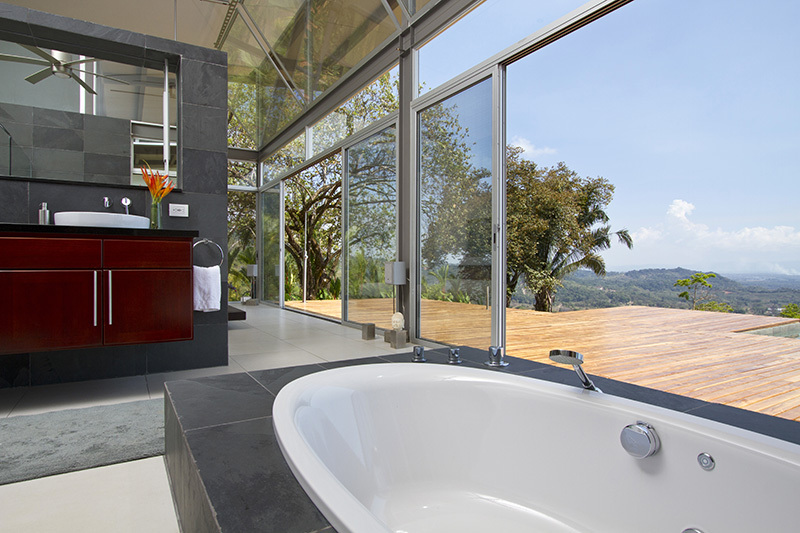 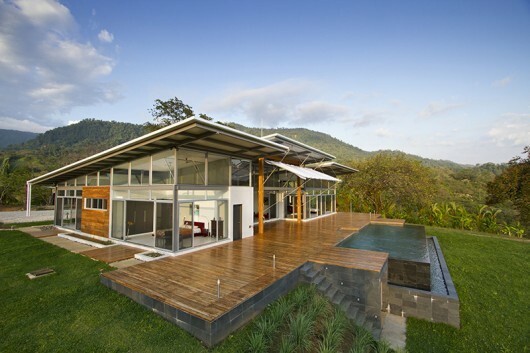 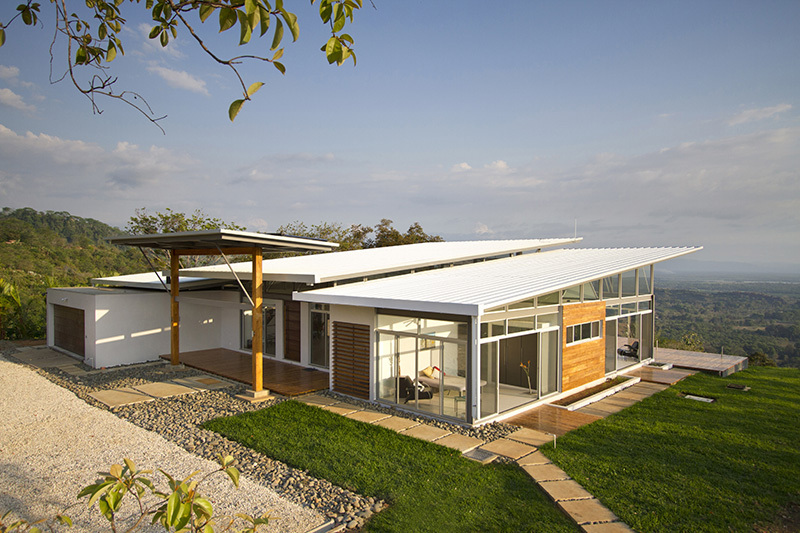 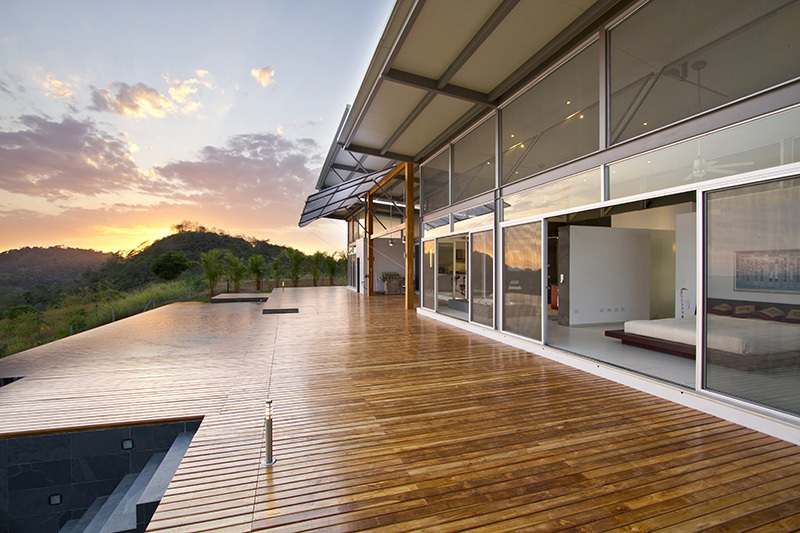 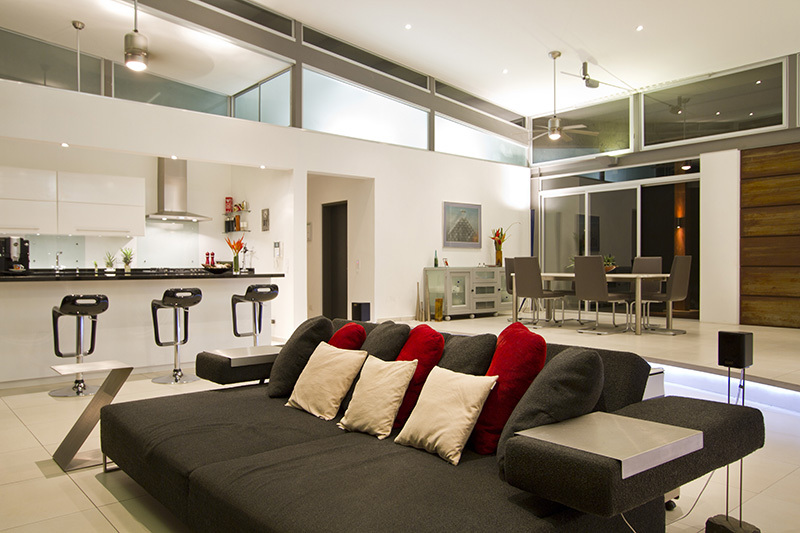 RoblesArq designed this home in the Osas Peninsula of Costa Rica. 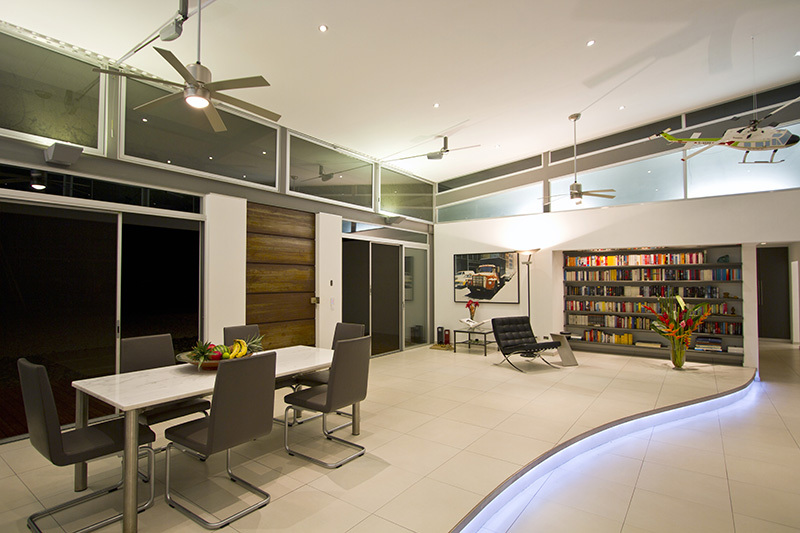 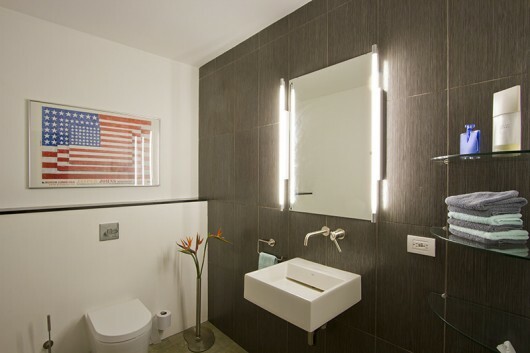 The home has a very interesting interior ventilation system. 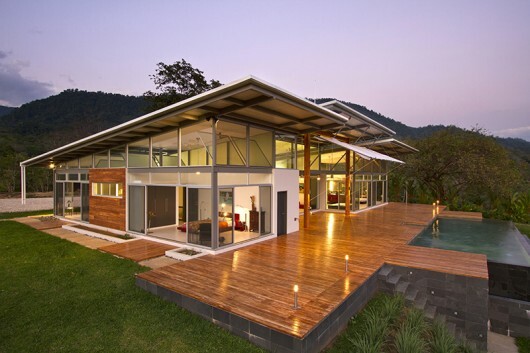 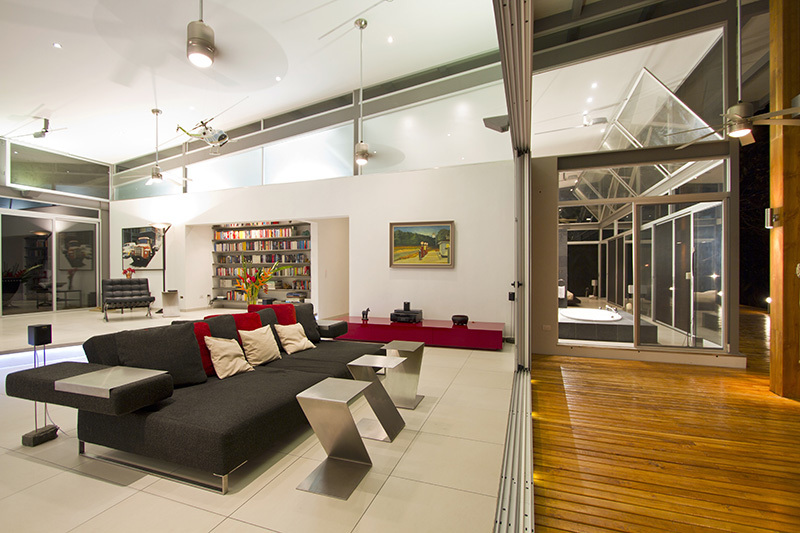 Beautiful house, would love to own something like this one day.